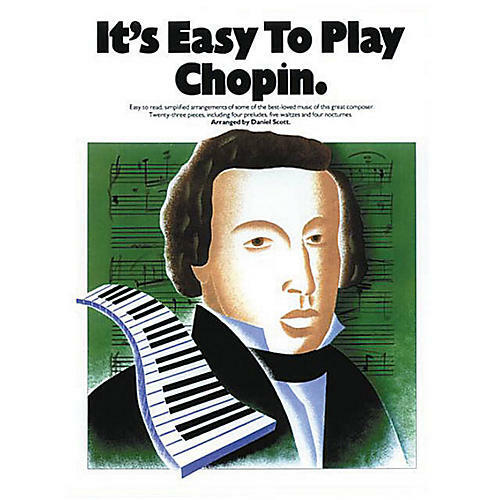 24 great compositions from the pen of Chopin in easy-to-play arrangements. Includes many of his classic pieces such as: Berceuse · Prelude (Raindrop) · Etude No. 3 · and more.